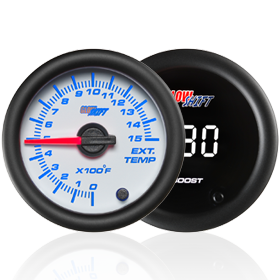 GlowShift Gauges recently updated all 7 Color Series Fuel Pressure Gauges to be driven by a new style fuel pressure sensor that is twice as small as the previous model and produces unrivaled fuel pressure accuracy. 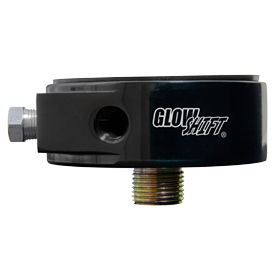 This style fuel pressure sensor was previously being used in GlowShift’s Elite & White Elite 10 Color Series Gauges and the performance results have been so remarkable that adding this sensor to the 7 Color Series 30psi and 100psi Fuel Pressure Gauges was a no brainer. 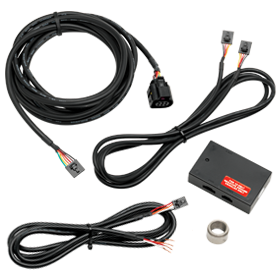 The new 1/8-NPT fuel pressure sensor can be installed to your fuel filter housing, fuel pump or fuel rail, while offering plug and play connectivity with the included 6.5ft wire harness. 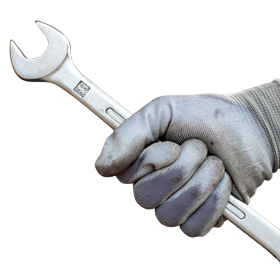 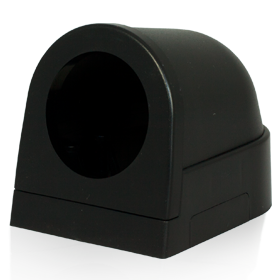 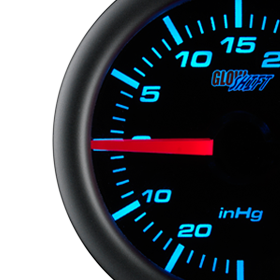 GlowShift stands behind all gauges, sensors and other accessories with a one year limited warranty.